At Zetland Primary we want all of our pupils to be happy and healthy. Your child will enjoy 2 hours of PE per week and we have a dedicated PE team who support the planning and delivery of PE in school. 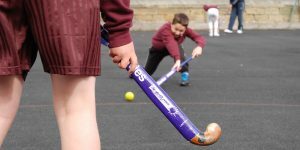 As a result we are able to offer a wide range of after school sports clubs and teams. 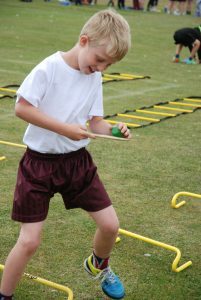 We aim to develop any talents your child may show and encourage children of all abilities to take part in our clubs and be part of our sports teams. 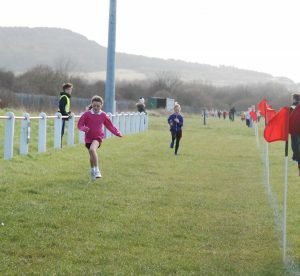 We are an active member of the Redcar and Cleveland School Sports Partnership. PE Staff: Miss S Archer: PE Leader Mrs Rice and Mrs Moses: Teaching Assistants responsible for PE delivery Please click in the table below to download our Sports Premium information.